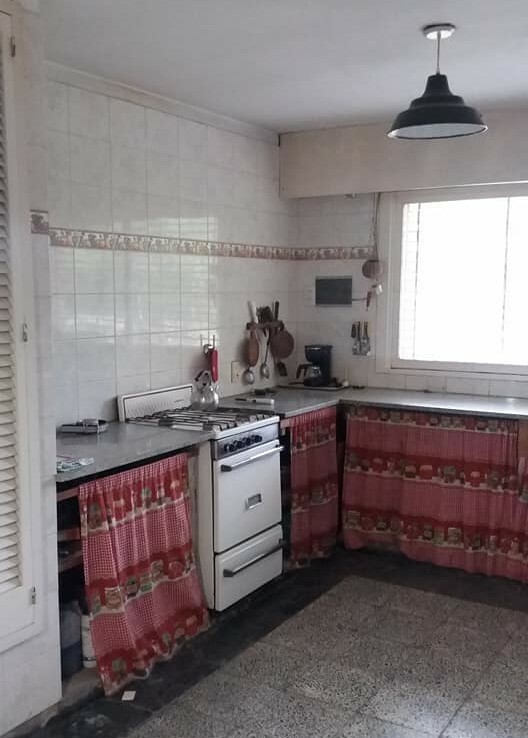 LA TORCAZA Y 125 BIS. 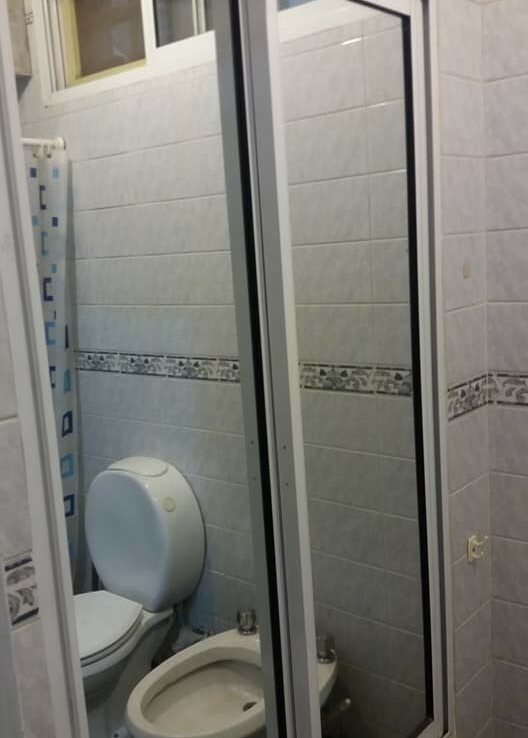 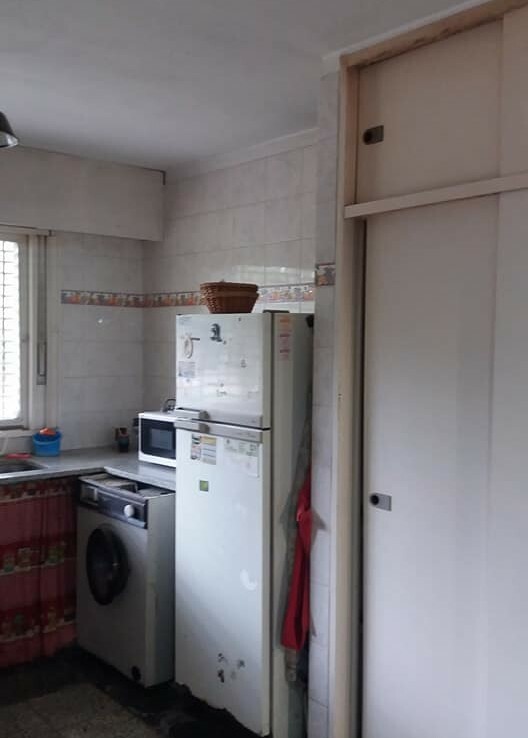 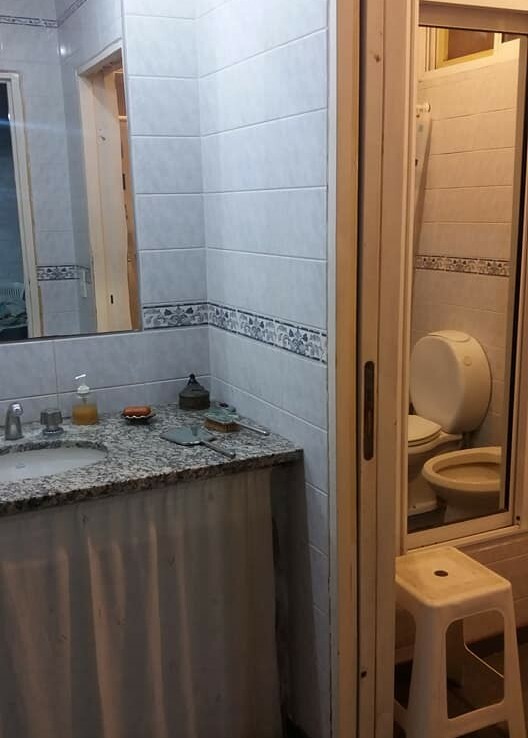 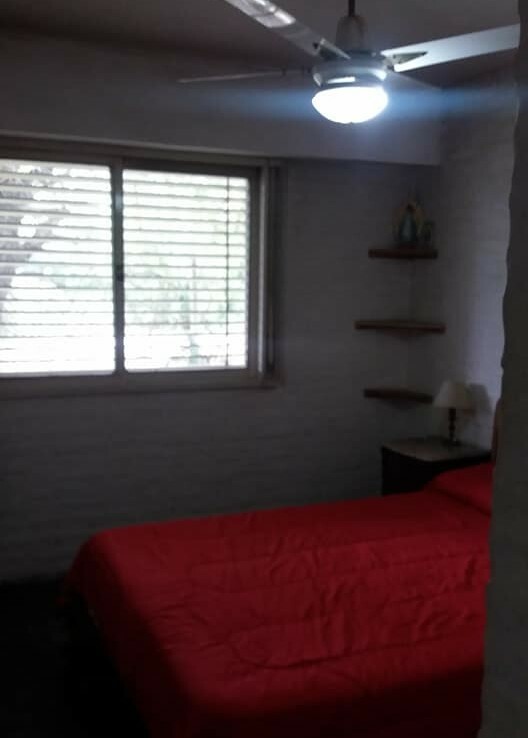 LA PROPIEDAD CUENTA CON LIVING,COMEDOR,COCINA,DOS DORMITORIOS,BAÑO,ANTEBAÑO,ALTILLO,PARRILLA,PARQUE. 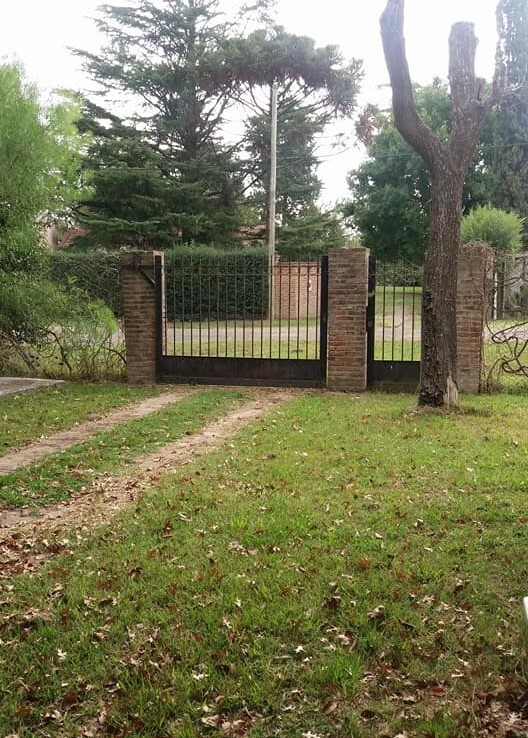 PRESENTA EL SERVICIO DE GAS NATURAL. 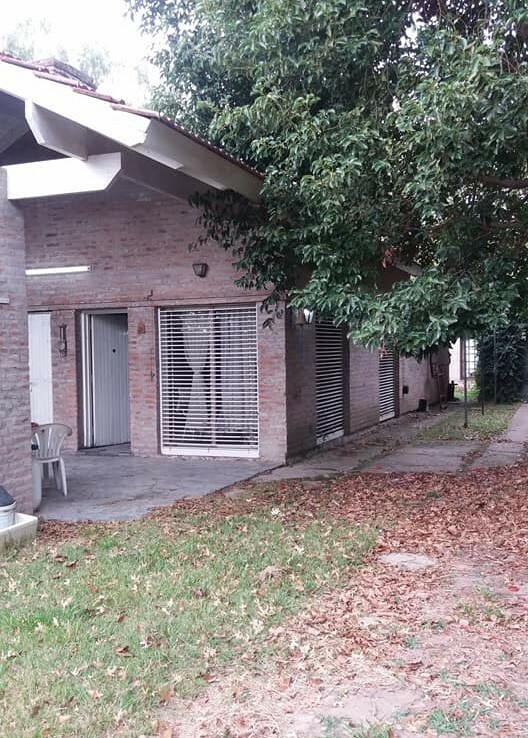 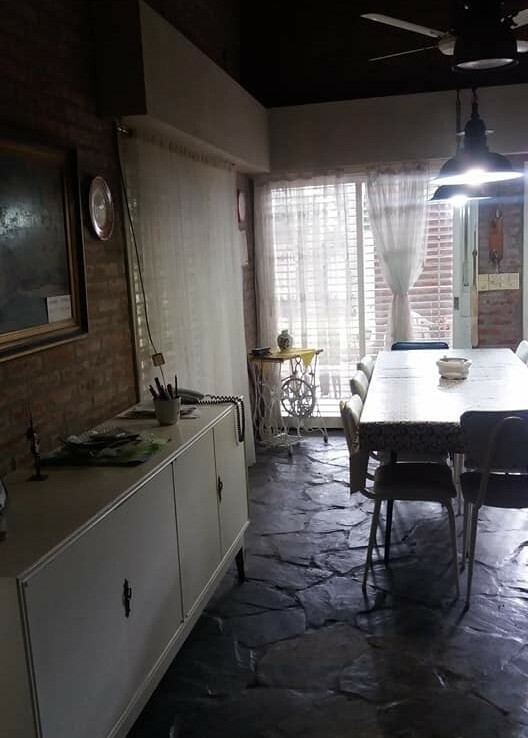 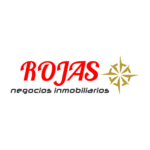 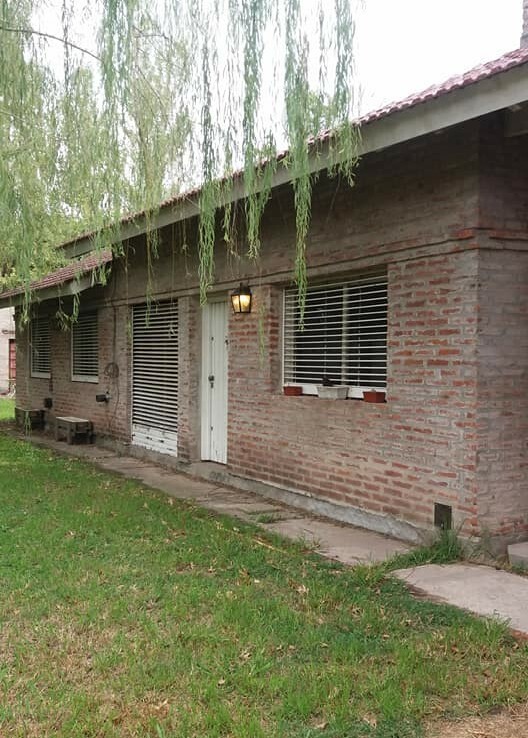 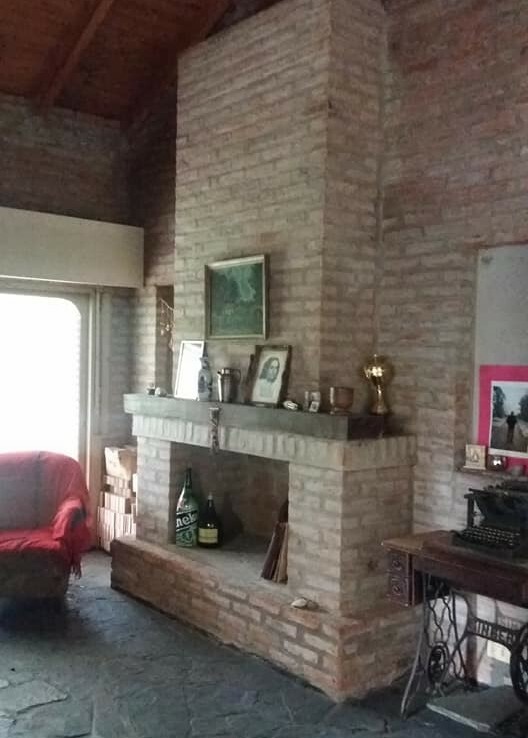 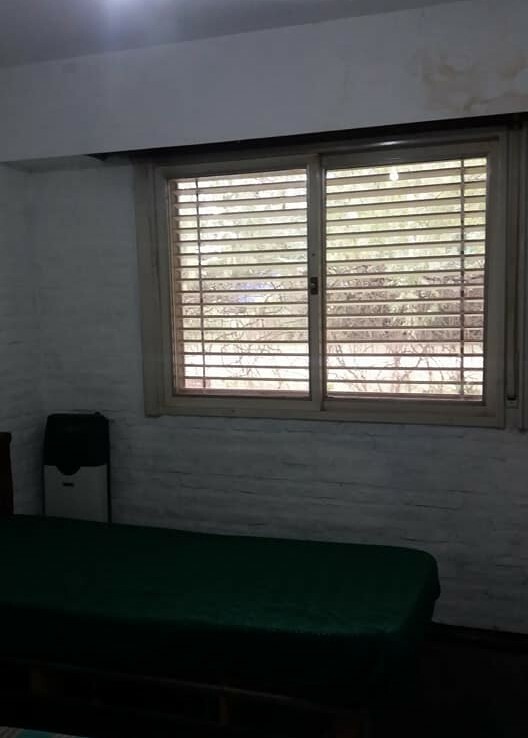 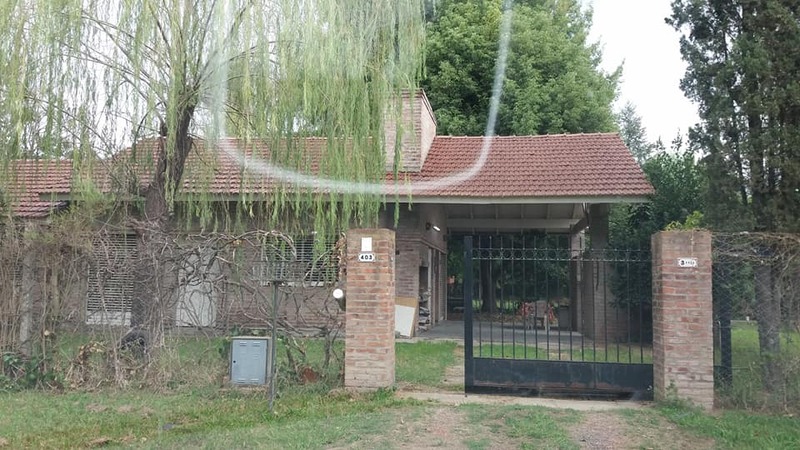 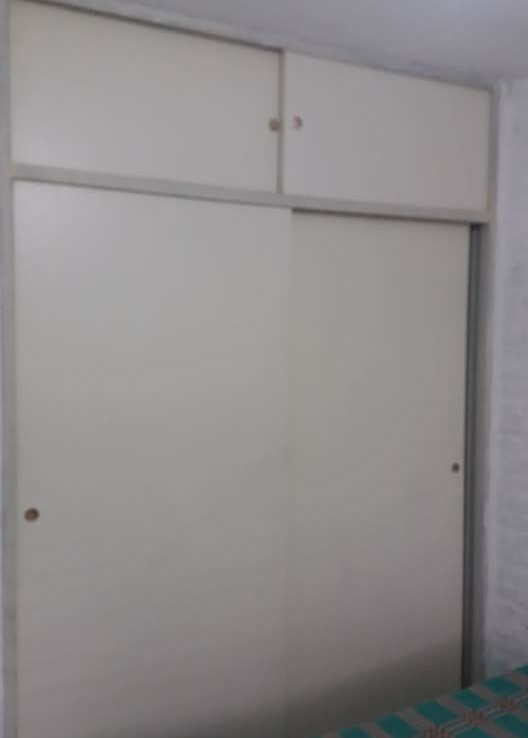 INMOBILIARIA ROJAS LAS HERAS 520.